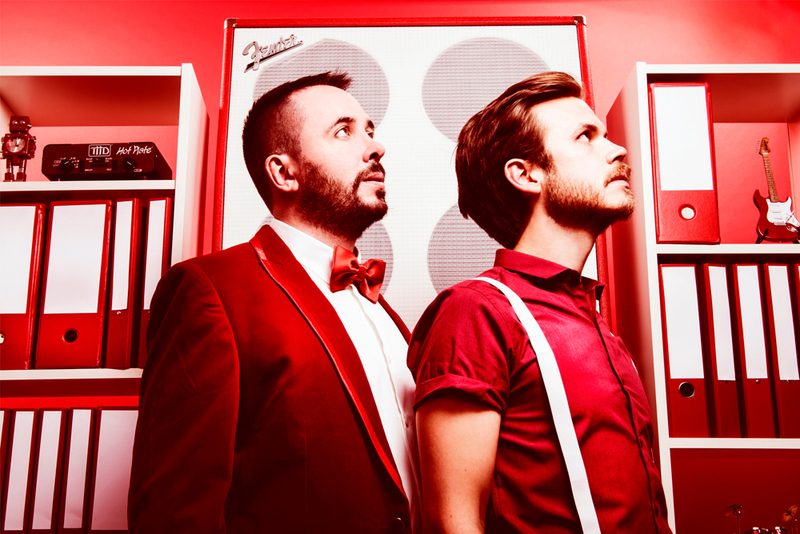 Ireland’s top comedy hip hop improv team, Abandoman, return to the Greenwich. Using their trademark blend of audience interaction and razor-sharp improvisation, Abandoman will take you on a magical journey, transforming the audience’s likes, loathes and daydreams into hit songs and captivating tales. 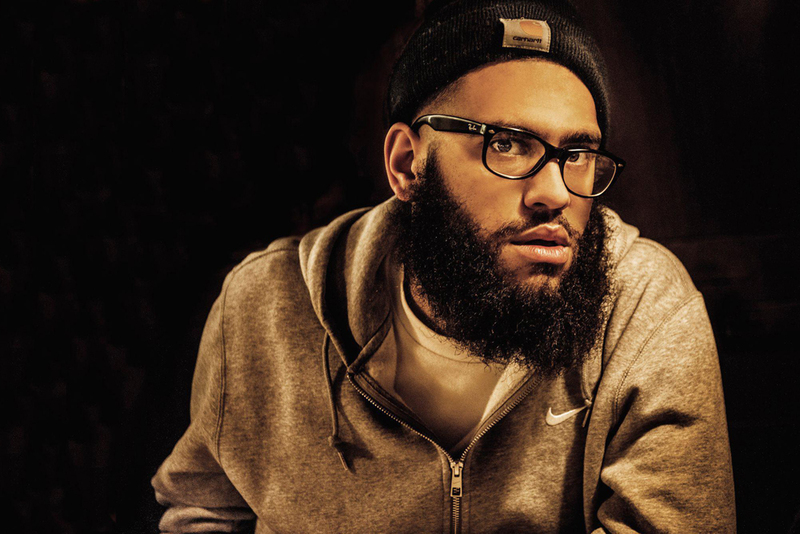 Joining Abandon is fast-rising, award winning newcomer Jamali Maddix and all round dude John Robins as host.